Get up to 7 free auto shipping quotes from the largest, most trusted Arizona auto transport companies and save up to 50% on your car shipping rates at CarMoves.com. Car shipping companies in Arizona compete for your business, which is how you can save hundreds, if not thousands of dollars on car transport services by shopping with us. Whether you're shipping a car to Arizona, across the country, or even overseas, we can help you get the best price on your shipment - guaranteed! Read more about the following auto transport companies in Arizona before getting a quote. Click on the name of the company to read a full review. 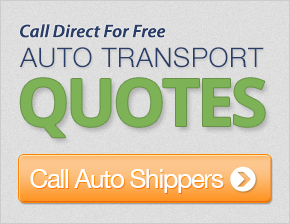 Get a free auto transport quote today to find out how much it costs to ship a car to or from Arizona! Arizona is the sixth-largest state in the US, a commonly forgotten fact considering the size of the neighboring state California. 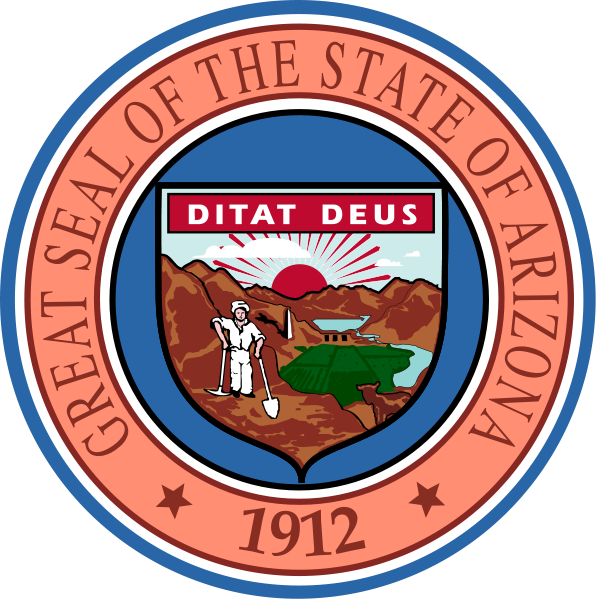 The state is one of the most prominent in an area commonly known as the US Southwest. The Southwest was once known as the last bastion of cowboy culture, though most of modern Arizona bears little resemblance to wild days of yore. Today, the Phoenix and Tucson metropolitan areas are vast reaches of human civilization. Both cities house nationally recognized public universities, though the cultural attitudes of the city's are somewhat diverse. Phoenix, a popular home for retirees and young families, is a much more conservative city overall. On the other hand, Tucson is known more particularly as being a home for artists and people of various ethnicities. As a result, the city is known for having a more liberal political climate. Outside the large cities and their surrounding communities, Arizona is a hiker and explorer's dream. By all accounts, the most recognizable landmark in Arizona is the Grand Canyon, a 277-mile-long gorge carved into the northern portion of the state by the Colorado River. Other significant landmarks include the Mogollon Rim, a 2,000 foot cliff, the aforementioned Colorado River, Meteor Crater, and the various deserts in the state. Despite the Phoenix area's notoriously flat streets and suburbs, the state is dominated by fairly large mountain ranges, including the San Francisco Peaks and the White Mountains. One attraction of Arizona is the state's weather. Some regions, including the Phoenix area, can reach over 120 degrees F in the summer months, though this is relatively rare. Winters are relatively mild in the southern half of the state, only infrequently dropping below the freezing point. On the other hand, the northern half of the state has mild to severe winters. Cities like Flagstaff and Prescott receive snow annually. CarMoves.com works with car shipping companies throughout the state of Arizona. We can help you get the best prices on car transport services to the following cities in Arizona: Phoenix, Scottsdale, Tucson, Mesa, Flagstaff, Tempe, Chandler, Glendale, Surprise, Peoria, Gilbert, Sedona, Prescott and many more. If you don't see your city listed, don't worry - we can get your vehicle shipped anywhere in Arizona. Scroll to the quote section on this page to compare free auto shipping quotes from up to 7 Arizona auto transport companies and save up to 50% on your move! View the Arizona Department of Transportation website for more information.